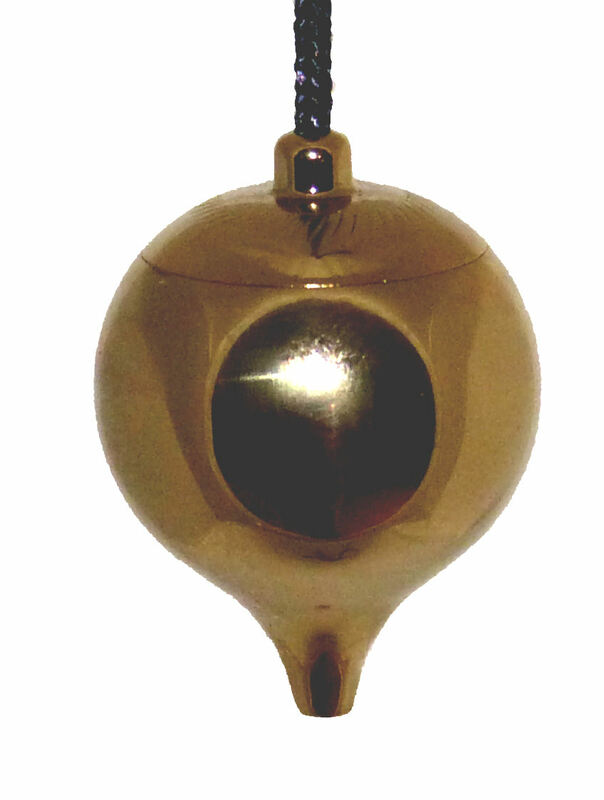 I received the Black Healer pendulum in the mail and I must say that I am more than impressed with i..
Hello potential client, I just wanted to tell you how this pendulum stands out from all other pendu.. 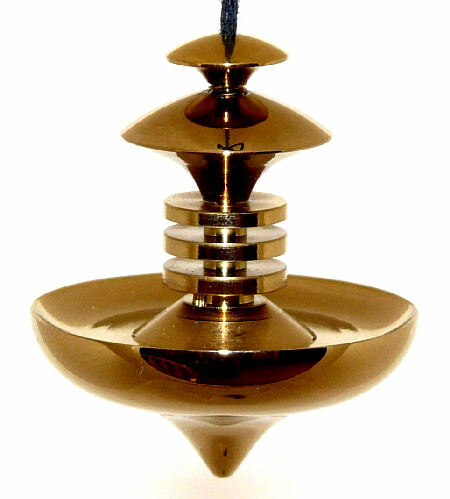 This is my favorite pendulum with a witness chamber! The chamber is quite roomy, the weight and desi.. Ordered this on 4/27/2016 and received it on 5/2/2016. Thanks, Chris, for the prompt attention to my..